Alex Balakshin obtained his law degree from the University of British Columbia. 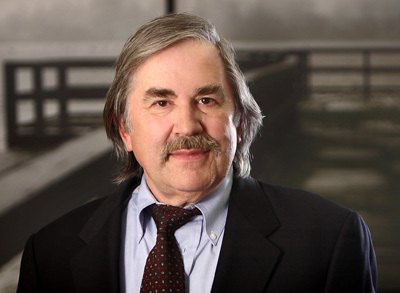 He has practiced law for more than 35 years, specializing in protecting the rights of persons injured in car accidents. Alex has been a member of the Trial Lawyers Association of British Columbia for over 25 years and has served on its Board of Governors. He has also taught law students in the Professional Legal Training Program. In his spare time, Alex enjoys driving and restoring classic cars.